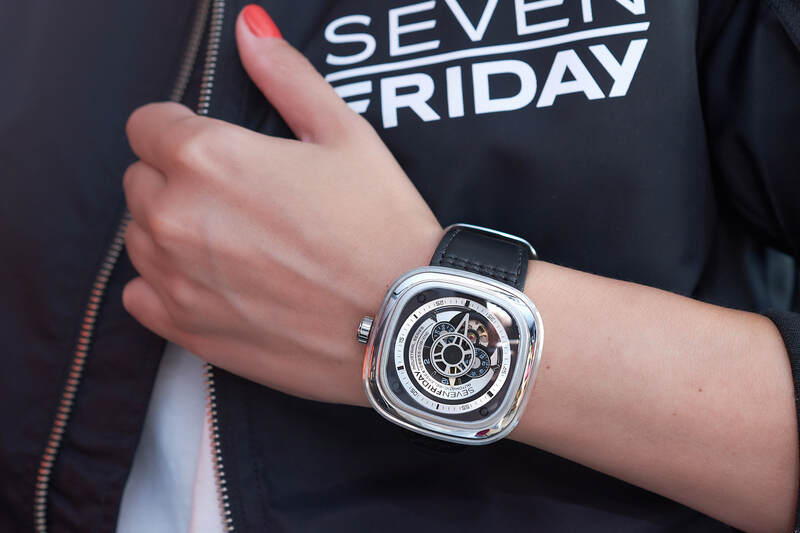 We recently visited the funky SEVENFRIDAY Space in Zurich to immerse into the #liveSEVENFRIDAY concept. klokers presented its latest timepiece in Basel. 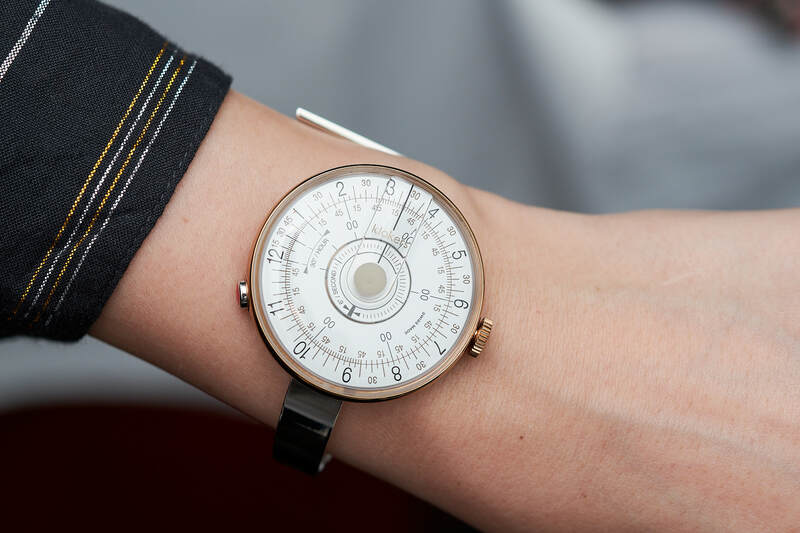 The KLOK-08 took the spirit of the Sixties. Discover it with us and the story behind the brand! BOLTENSTERN, the celebrated jewellery of the 70s and 80s from Vienna, is today a pioneer in CAD design and 3D printed precious metal jewellery. We met Marie Boltenstern.